Herringbone gearing is a special feature we offer. 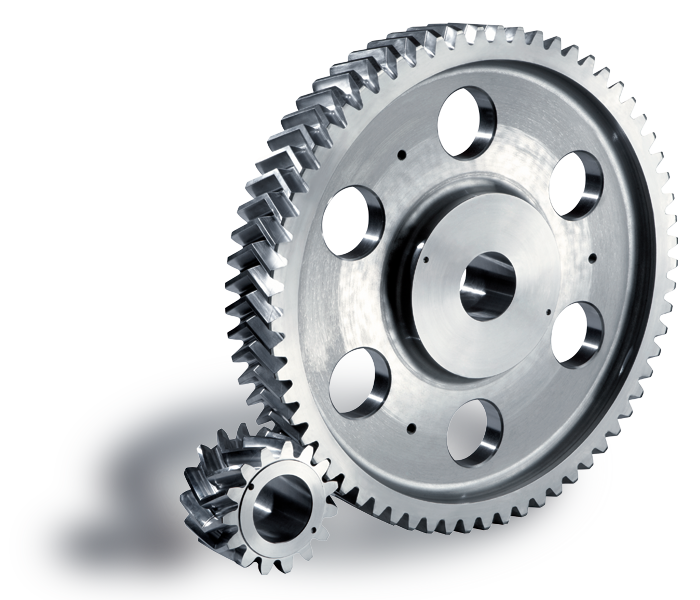 This special smooth-running gear wheel is used there where large forces have to be transferred. We will gladly manufacture them on the basis of a sample or according to your specifications.